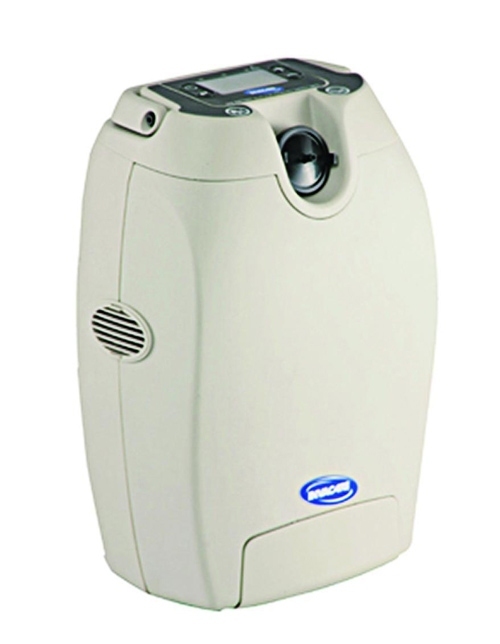 It is here, the official complete Pulmonary Paper’s “2016 Portable Oxygen Concentrator Reviews and Guide”. 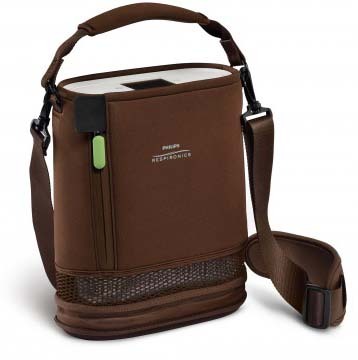 In the tables below you will see detailed descriptions and technical specifications of all portable oxygen concentrators on the market updated for 2016. 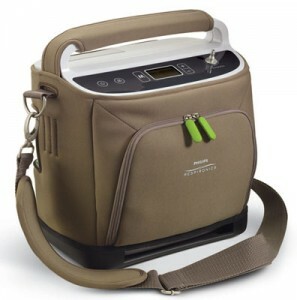 There are not a lot of new additions from the 2015 Portable Oxygen Concentrator Reviews and Comparison Guide. 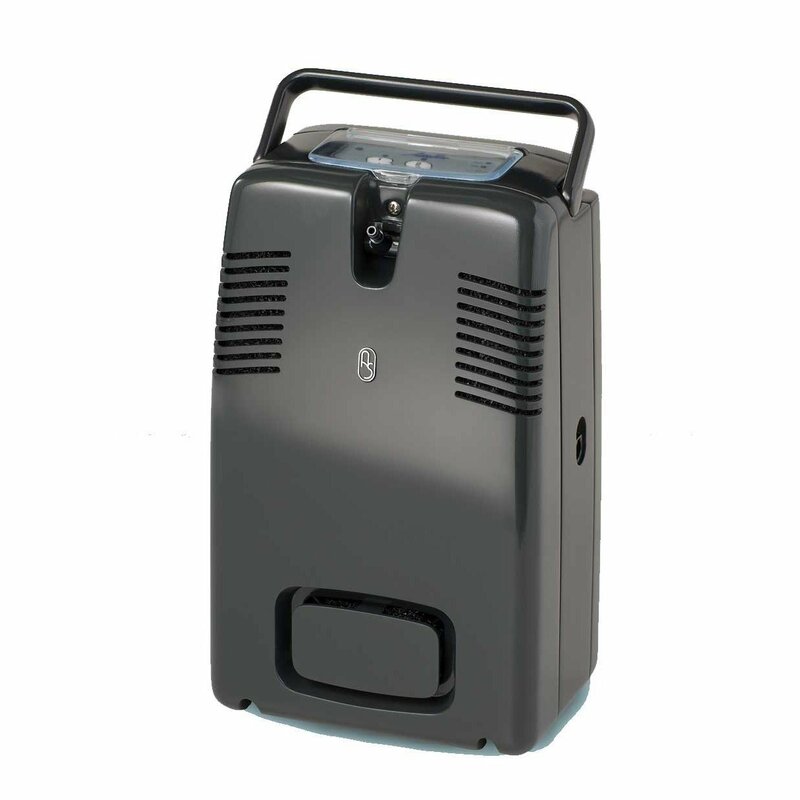 The first table is “Main Clinic Supply’s 2016 recommended portable oxygen concentrators”. 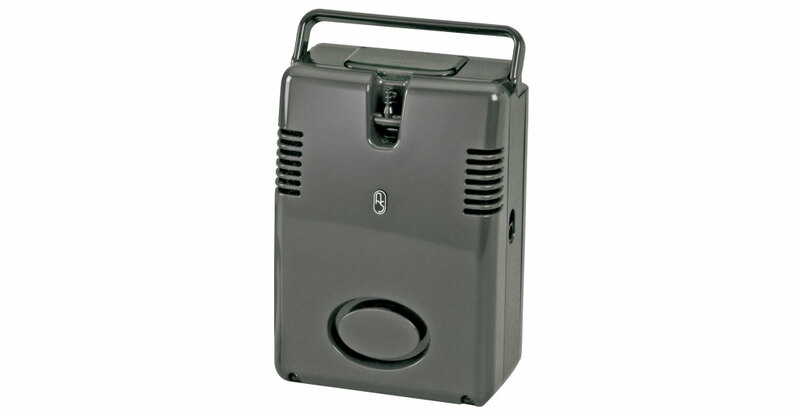 We have selected these from the view of the “Oxygen User”, the best portable oxygen machines that provide many oxygen settings, lightweight portability, manufacturer support and the serviceability of the portable oxygen concentrator. The warranty and maintenance plan you select is very important. Main Clinic Supply offers LIFETIME warranty, service and maintenance plans. 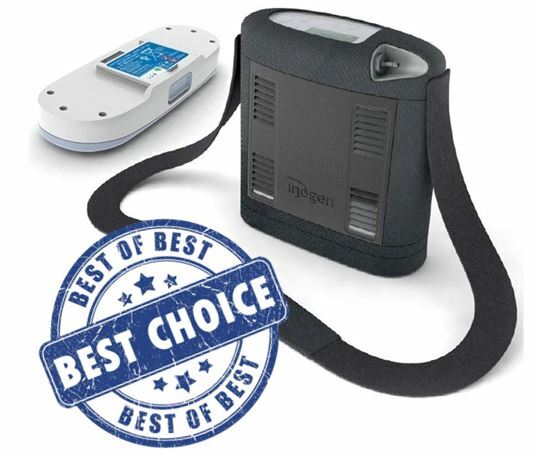 Main Clinic Supply has awarded “Inogen” as the “2016 #1 Top Rated Manufacturer of Portable Oxygen Concentrators”. 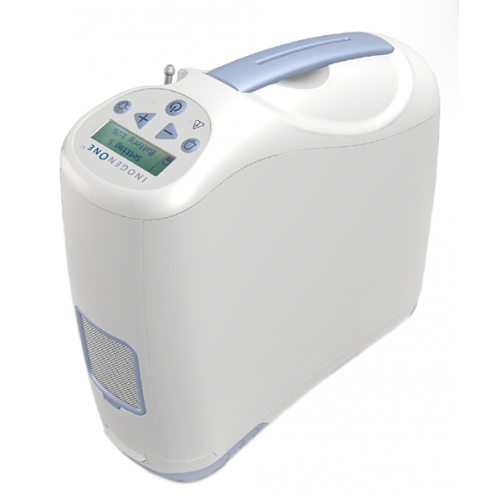 Inogen in 2016 was able to increase oxygen output in their Inogen G3 Portable Oxygen Concentrator without increasing the size or weight. 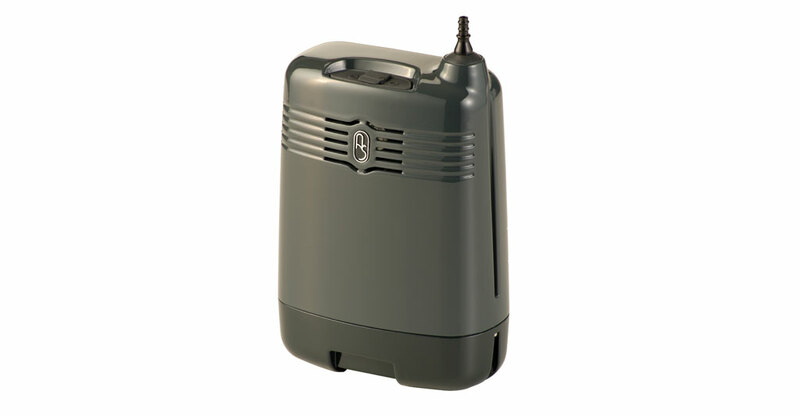 The 2016 Inogen G3 Portable Oxygen Concentrator now has setting of 1 to 5, up from the original Inogen G3 with a setting of 1 to 4. 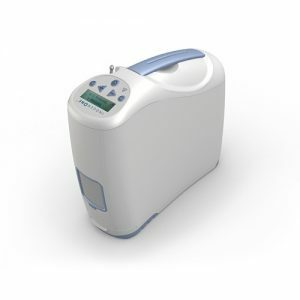 Inogen also introduced the Inogen GS that can be used for home and travel. 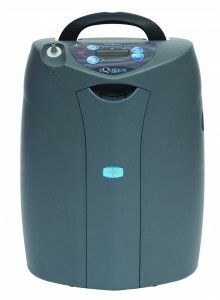 The Inogen GS provides continuous flow oxygen from 1 to 5 liters. 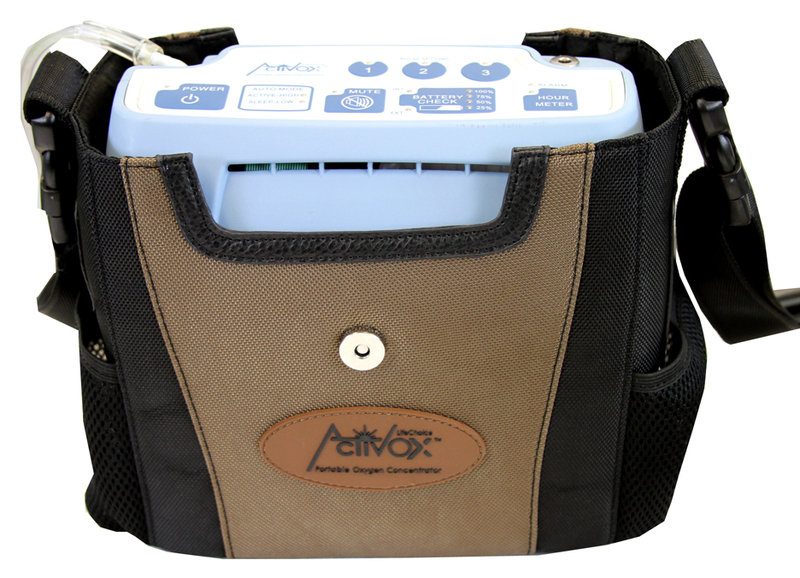 Inogen still features the Inogen G2 that provides portable oxygen settings of 1 to 6. 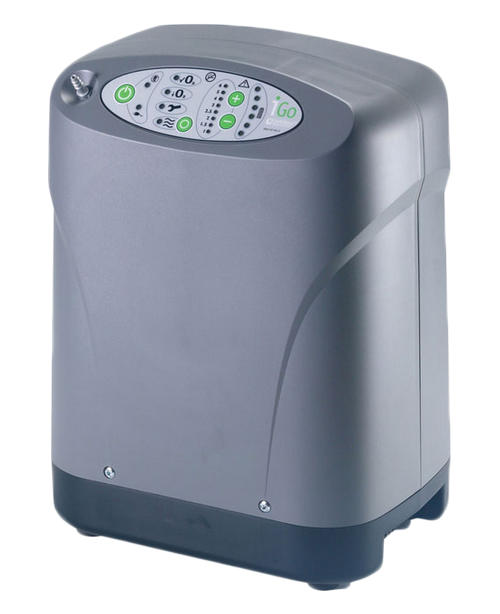 Inogen in 2016 widen the gap with other portable oxygen manufacturers providing the best in class technology for portable oxygen concentrators. 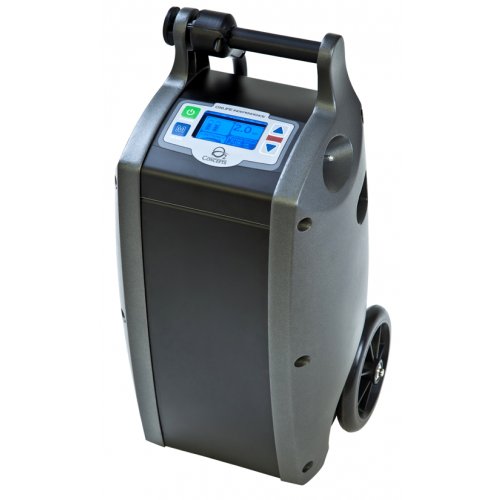 Inogen continues to research and develop looking into 2017 and beyond with new portable oxygen concentrators that are lighter, smaller and with more oxygen output! Please study the tables below and call Main Clinic Supply anytime with any questions! 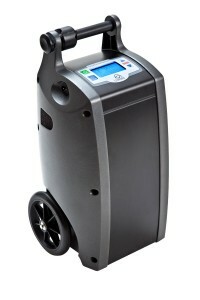 Main Clinic Supply’s portable oxygen specialist are here and always happy to help. Call us toll-free at 1-800-775-0942. *Approximate Continuous Flow volumes at 2,4 and 6 LPM are provided for comparison to maximum volumes delivered. Max. Altitude 10,000 ft. 10,000 ft. 10,000 ft. 13,123 ft.
Unit & Battery (Approx.) 3 lbs. 4 lbs. 6 lbs. 7 lbs. Max. Altitude 10,000 ft. 12,000 ft. 12,000 ft. 10,000 ft.
for comparison to maximum volumes delivered by the selected POC. Unit & Battery (Approx.) 5 lbs. 5 lbs. 5 lbs. 6 lbs. Max. Altitude 10,000 ft. 10,000 ft. 10,000 ft. 10,000 ft.
5 lbs. to 7 lbs. 5 lbs. 19 lbs. 20 lbs. 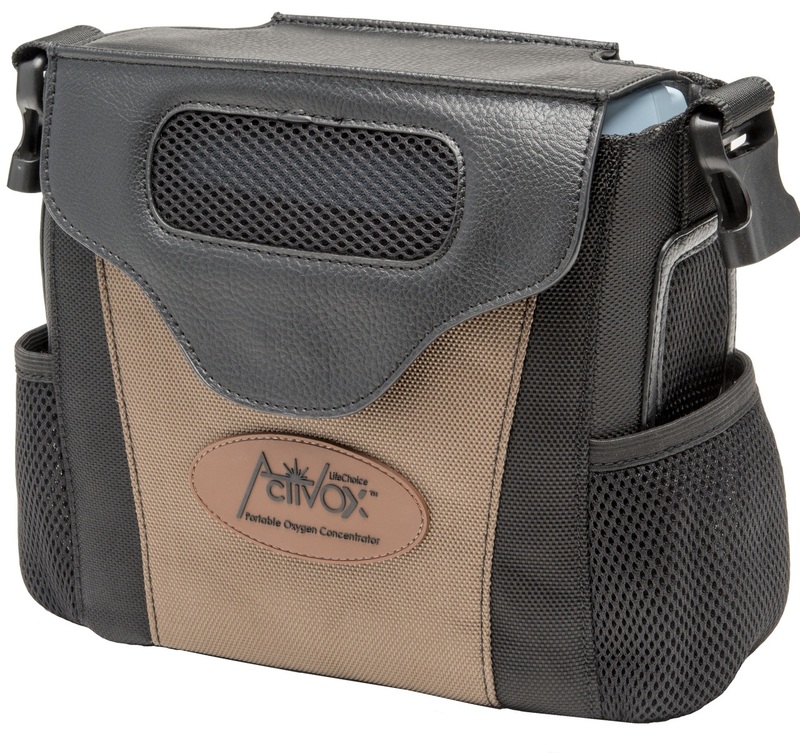 9,000 ft. 10,000 ft. 13,123 ft. 10,000 ft.
but have additional breath rate restrictions for use. 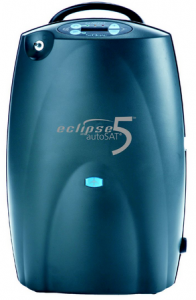 See Eclipse manuals for more information. ****The SimplyGo has two IF delivery modes: Pulse Mode and Night Mode. Shown volumes are for Pulse Mode. Night Mode has Minute Volume Delivery. 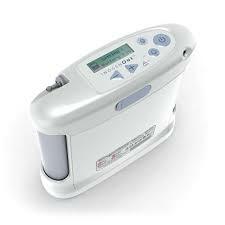 ****The Independence is packaged with (2) batteries that can be used simultaneously, doubling the reported operating time. Unit & Battery (Approx.) 19 lbs. (w/2 batteries). 10 lbs. 19 lbs. 14 lbs. Max. Altitude 13,123 ft 10,000 ft. 13,123 ft 13,130 ft.